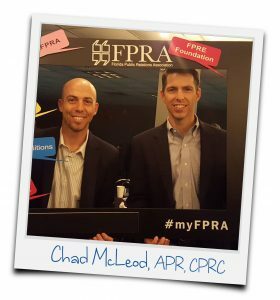 FPRA is special to our members for many reasons. We wanted to know more and so we asked. 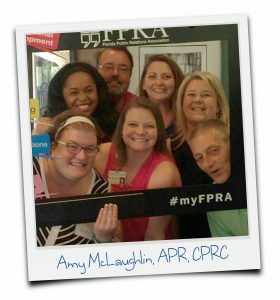 From professional development to networking and lifelong friendships, each member has a myFPRA story. We want to hear yours, share it here. I didn’t go to my first chapter meeting for over a year, but once I did I was hooked. FPRA connects you to the PR community in Florida like no other organization. 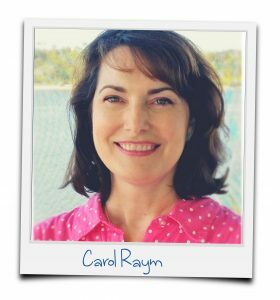 After attending one of the Nature Coast Chapter’s monthly lunch meetings, I knew I wanted to be part of this organization of like-minded peers. 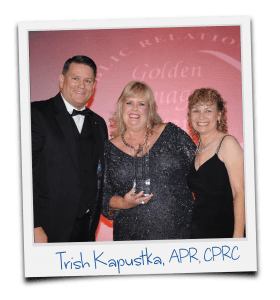 FPRA is the best association for public relations professionals who want to advance their career, build lasting relationships with like-minded individuals, and have fun!